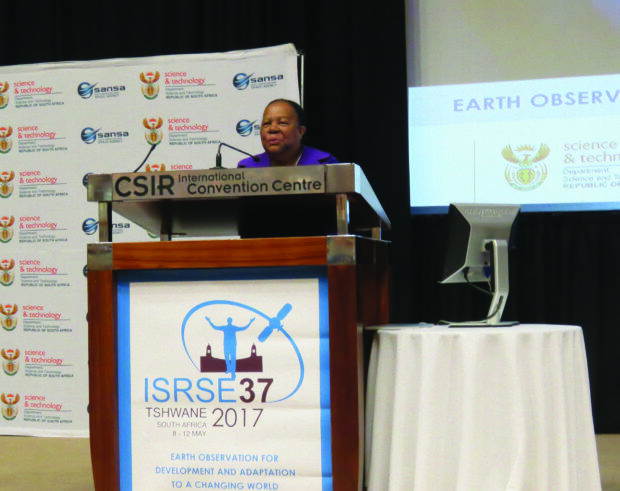 This speech was given by Naledi Pandor, the Minister of Science and Technology, at the 2017 International Symposium on Remote Sensing of the Environment (ISRSE) on 8 May 2017 at the Council for Scientific and Industrial Research (CSIR) in Pretoria. 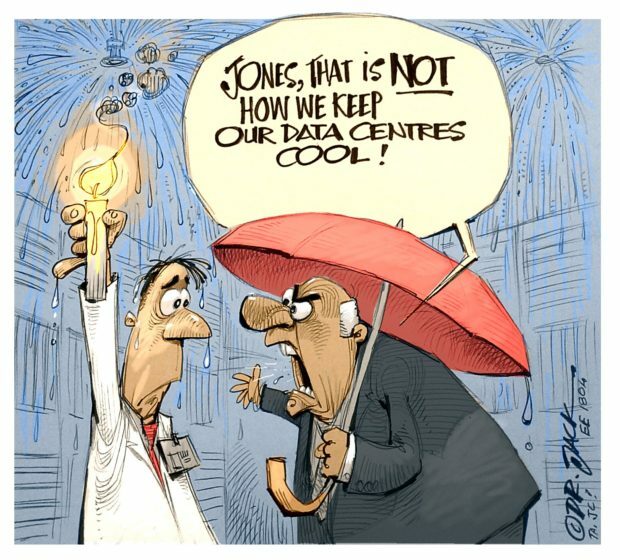 South Africa has a long history in space science and technology. 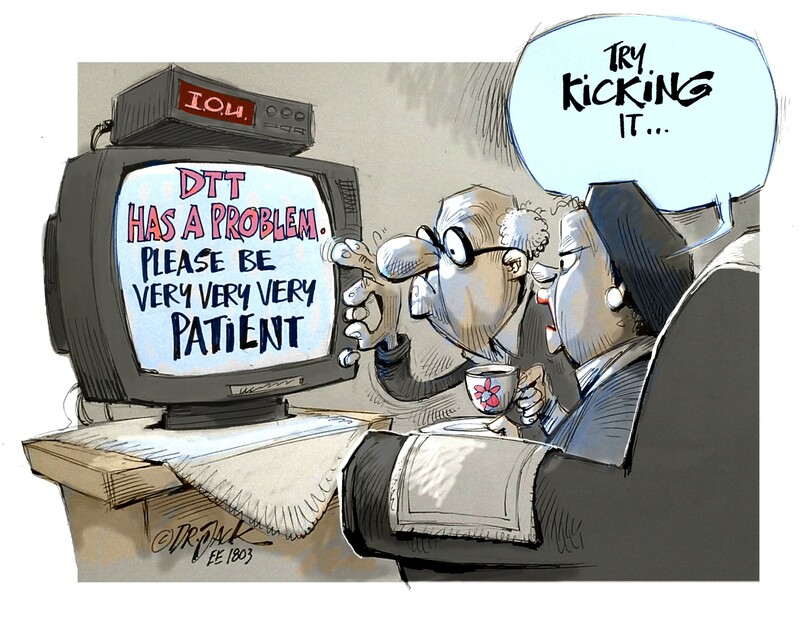 However, it was only a few years ago that South Africa established a space agency. The South African National Space Agency (SANSA) has three core objectives. The first objective is to capture a share of the global market for small to medium-sized space systems. We have some legacy space facilities that are unique in Africa. These include a satellite assembly, test and integration facility. We are keen to collaborate with other African space-faring nations and to offer our experiences and facilities to those African countries that wish to develop their indigenous space capabilities. South Africas Minister of Science and Technology, Naledi Pandor, addressing ISRSE 2017 delegates in Pretoria, South Africa. The second objective is to improve decision making through the integration of space-based systems with ground-based systems for providing data. Our Space Strategy (2011) complements our national Earth Observation Strategy (2007), which coordinates all the earth observation activities of the government, science councils and academic institutions. The National Space Strategy and Earth Observation Strategy serve a number of different government departments and help them to fulfill their respective mandates through the provision of timely and relevant data. SANSA is in the final stages of the development of an optical earth observation (EO) satellite to support food security and disaster management across the continent. The optical satellite is a key part of South African contributions to a broader continental effort to leverage the potential of space for development. SANSA and other South African science based organisations are primed to support the African space programme. Also, two weeks ago, SANSA signed a memorandum of understanding with the New Partnership for Africa’s Development (NEPAD). The MoU enables SANSA to provide earth observation products and services that support the implementation of key programmes such as sustainable agriculture and food security, integrated water resources management, sustainable forestry management, as well as urban planning and infrastructure monitoring. In particular the satellite-based remote-sensing products and services provided by SANSA play a fundamental role in aiding spatial-decision support-systems that are required for the implementation of NEPAD’s 2025 Vision on the Comprehensive African Agricultural Development Programme (CAADP), the Action Plan for the Environment Initiative and the Presidential Infrastructure Champion Initiative. These space-based solutions will also enable NEPAD to support the African Union (AU) in monitoring the United Nations Sustainable Development Goals, which are aligned with the implementation of the AU’s Agenda 2063. The signing of this MoU comes at an opportune moment – when SANSA has just completed its new five year strategic framework. 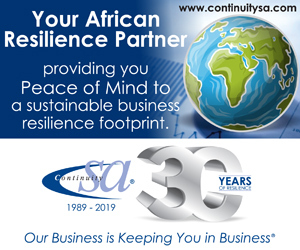 It positions the agency as a provider of space-based products and services through co-development with partners in the region and throughout the African continent. The earth-observation-based products and services support the strengthening of country planning and evidence-based policy formulation throughout the continent. The third objective is to develop applications for the provision of geospatial, telecommunications, timing and positioning products and services. Here we are working to develop our capabilities in earth observation, communication and position, timing, and navigation. But clearly space science plays a role in the process of understanding climate change, its causes and consequences. We are particularly interested in tele-medicine and tele-education and we have only just begun to tap the possibilities. Satellite imagery is extensively used in South Africa to support the different legislative mandates of government. The socio-economic benefits of satellite imagery in planning and decision making have long been recognised globally. An example is the development, distribution and use of the SPOT mosaic, an annual natural colour composite of satellite imagery for the entire landmass of South Africa. The mosiac, together with its underlying base imagery, is provided without charge to national government departments, provincial government departments, parastatals, NGOs, science councils and tertiary education institutions. A single licence multi-user agreement negotiated by SANSA ensures affordable use of such imagery. I am also pleased that a locally developed technology, the Advanced Fire Information System (AFIS), a satellite-based fire information tool developed by the CSIR Meraka Institute, is providing near real-time fire information to users across the globe. This system provides fire managers with a unique tool to better manage the risk of wildfires close to high value infrastructure and property such as transmission grids or forest plantations. AFIS provides users with fire prediction, detection, monitoring, alerting, planning and reporting capabilities through the use of earth observation satellites, weather forecast models and information and communication technologies. AFIS has proved extremely useful for our power utility, Eskom, whose extensive distribution and transmission lines of over 320 000 km cannot be monitored effectively without remote-sensing technologies. Of course, OECD countries dominate the space economy. But times are beginning to change. BRICS countries have invested substantially in recent years. India, China and Russian are now leading contributors to the space economy. 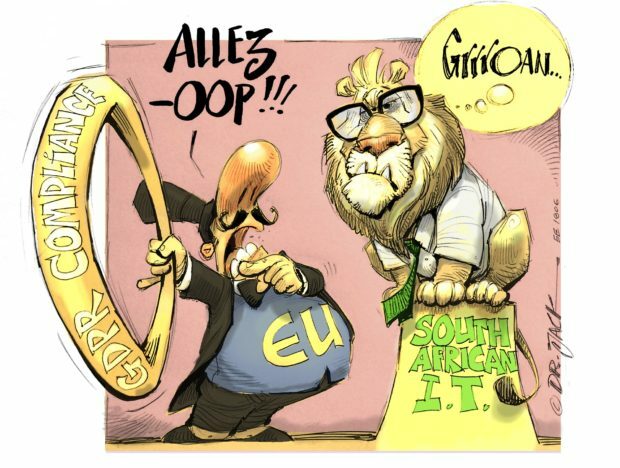 Now it is Africa’s turn. We have to talk about space, coordinate our activities, and invest for the future. For Africa to catch up with OECD countries, African governments and relevant institutions have to increase investments and awareness of the use of space for decision making processes. We must stimulate an African dialogue on the use of space for development, building African capacity in science and technology, and promoting continental coordination of space activities. The dialogue and coordination I am talking about is beginning to yield positive results as can be seen in the emergence of space agencies in Algeria, Nigeria, Egypt and South Africa. These developments have increased the appetite of African countries for developing space assets. So much so, that an African Space Policy and Strategy was adopted last year by the African Union Commission. In closing, coordination of space activities across the continent is vital for unlocking the promise that space holds for sustainable development and economic growth. I cannot leave you without saying a few words about the SKA. The SKA is an iconic project for world science. 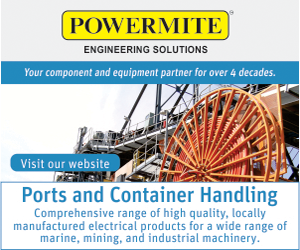 It brings together ground-breaking science with cutting-edge technological innovations. The technologies that are being developed for the SKA and its precursors – such as signal processing, very fast computers and data transport, image processing and wireless – are key technologies in IT for the future. It is not only South Africa that is excited about the SKA. India has joined the project and several new members are waiting in the wings. Even a country such as Portugal, where all public spending has been severely curtailed, is ready to join the SKA. We are in partnership with eight other African nations that will host remote stations of the SKA and we are developing with them, in preparation of the full SKA, a new African network of telescopes, the African Very-long Baseline Interferometry Network or AVN. It is making a valuable contribution to the training of the next generation of African scientists and engineers. The SKA will be the first large-scale global research infrastructure located in Africa. This is an important statement regarding Africa’s emerging new role in global affairs.